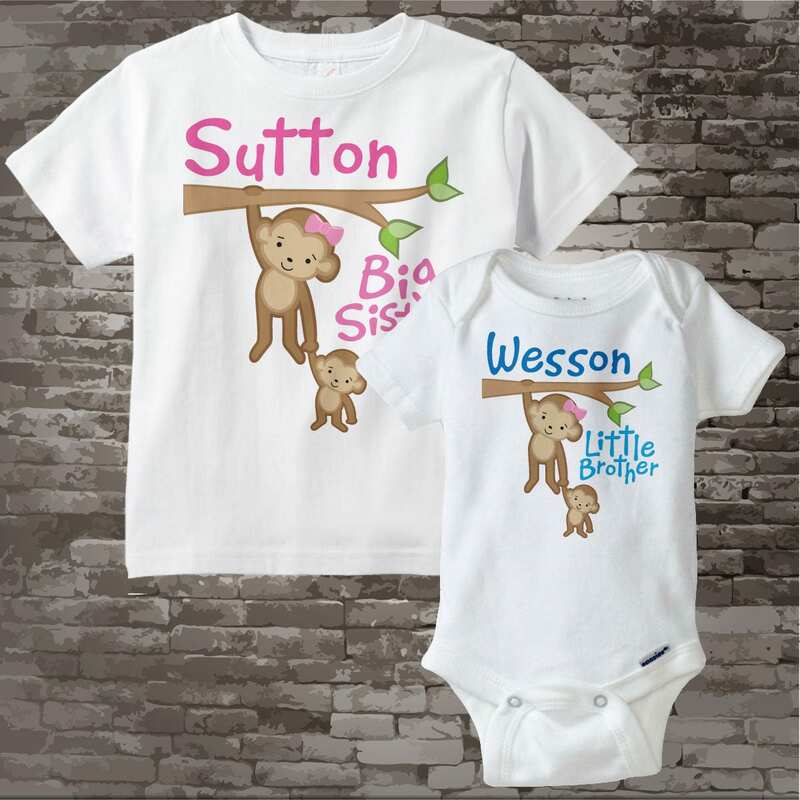 Big Sister and Little Brother Monkey Shirt or Gerber Onesie set of two. 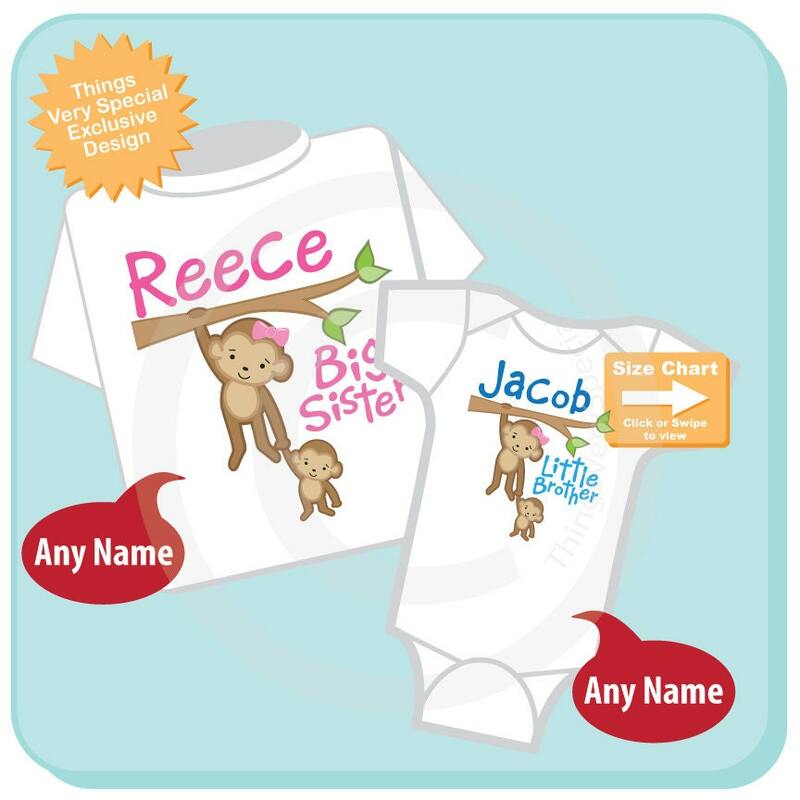 Super cute Personalized Big Sister tee shirt with awesome Big Sister Monkey and Little Brother Monkey and little Brother shirt or Onesie. 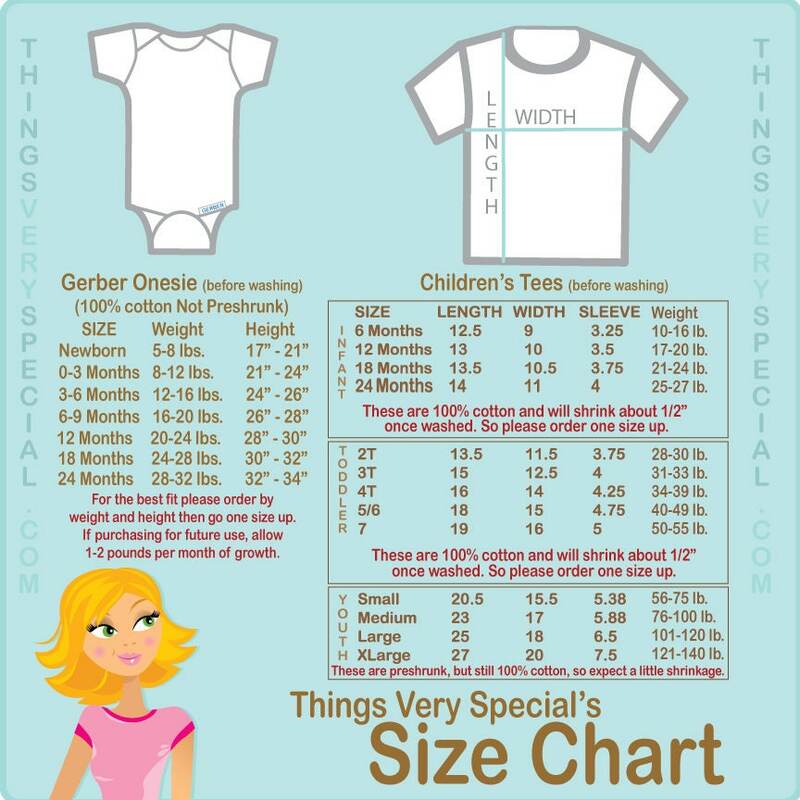 very cute and colorful and shipped fast! !